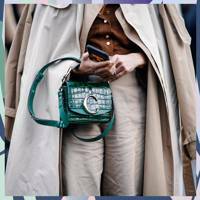 You can't deny the influence bloggers have had over the beauty, fashion and wellness industry, especially when it comes to inclusivity. 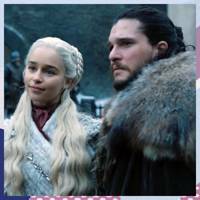 Boy bloggers have thrown glitter in the face of gender stereotypes, talents like Zoella and Liza Koshy have dispelled myths around anxiety and depression, and YouTubers of all ethnicities and backgrounds have propelled not only the need for a wider range of foundation shades, but for representation of minorities in mass media. 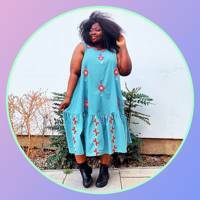 We still have a long way to go, but seeing bloggers succeed regardless of their skin colour, hair colour or body shape should be celebrated. 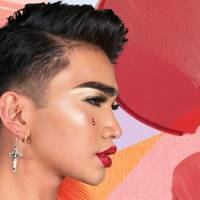 With five Mac collections under his belt and collaborations with half the Kardashian clan, Patrick's hilarious personality has propelled him to super influencer status. 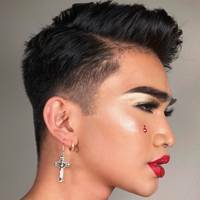 Follow the Filipino-American if you want energy, colour and loud makeup looks on our feed. 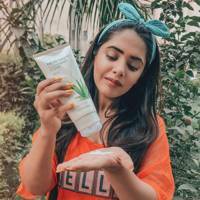 Deepica's YouTube following skyrocketed after she posted a video where she used a red lipstick to hide her dark under-eye circles. The same video now has over ten million views. 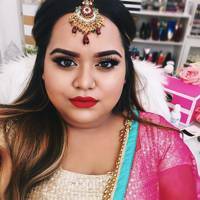 Since, Deepica has continued to post beauty tutorials, but also launched her own platform , to fight for more representation of all skin tones in the beauty industry. Indian-based blogger Ankita, aka Corallist, is a delight to follow, with plenty of wearable makeup looks that incoporate pops of colour. 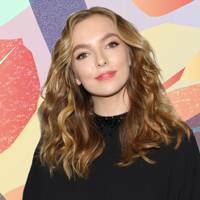 She also has the glowiest skin we've ever seen and shares her skincare routines occassionally. Bretman puts the sass in sassy. The Filipino pocket rocket is a barrel of laughs to follow, applying an A+ attitude and layers of highlighter to everything he does. In between every beauty tutorial is a hilarious skit, usually starring his mum or another unsuspecting family member or friend. His frivolity has earnt him work with Fenty Beauty and Morphe to name a few. Do you remember stumbling across a video of a woman with the words 'pig', 'fat' and 'ugly' written in concealer on her face? 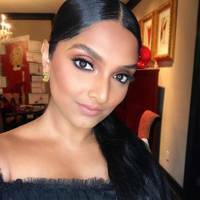 The person behind that powerful message about online bullying was Nabela Noor, the inspiration behind GLAMOUR's own #BlendOutBullying campaign. 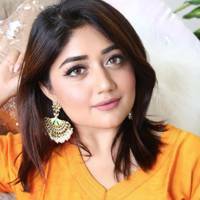 Her Bangladeshi background features frequently on her YouTube channel as she hilariously educates her husband about her 'desi ways'. This is what Promise actually looks like, but some days she transforms into the likes of Mariah Carey, Meghan Markle and Ed Sheeran. And she does it so convincingly people call her the 'Human Chameleon'. Follow her for some mind-boggling before and afters. 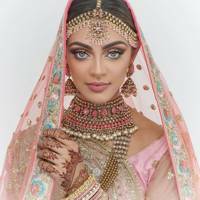 Tamanna's feed is full of fancy headdresses and fierce Cleopatra eyes, as she transforms brides for their big day. 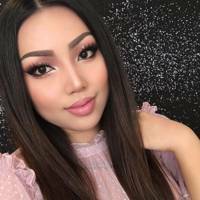 As a pro makeup artist, you're bound to pick up some amazing tips as your browse her beautiful looks. 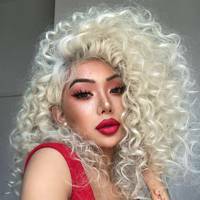 Once known as Nyc Dragun, Nikita Dragun has become an icon for transgender youths, documenting her journey for the past four years. 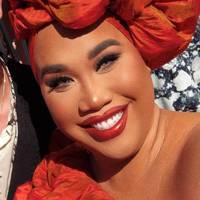 Her one million subscribers strong YouTube consists of makeup tutorials, vlogs and inspiration videos about her transition. A mixture of style, beauty and travel, you'll never get bored following Anshita's feed. Based in Delhi, her backdrops provide plenty of wanderlust inspo... if you can manage to look past her beautiful mane of long and glossy hair. Этот нужный веб портал , он описывает в статьях про http://kompozit.ua.